The astrological horoscope predictions for Cancer sun sign for March 2016 predict complete focus on matters related with career and professional growth. In order to be successful, you will have to have the support and coordination of your fellow workers. In order to deal with challenges, you will need your social connections. Do not be adamant. Be flexible in your approach. Cancer students will face a difficult time as they will have to deal with confusions in selecting an education institution without support from their family or friends. 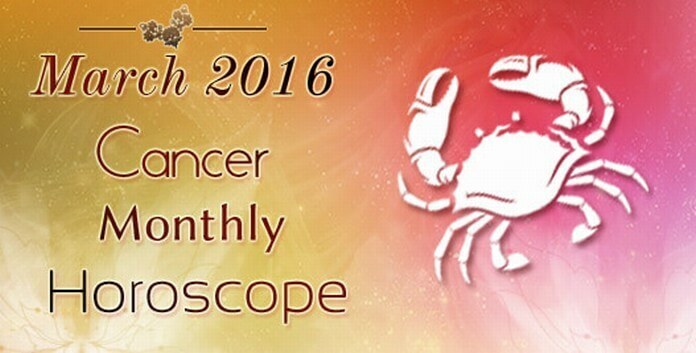 The career horoscope for Cancer zodiac sign predicts March 2016 to be an important time in your career. This is the time when you will experience various important changes taking place in the work environment which will impact you and your working. If you are in job then you will be rewarded for your hard work. These rewards can be monetary or in terms of status. If you are in business then you will have to take everyone else along with you in order to meet your professional goals. You will have better clarity in your career in the last week of the month. The finance horoscope for Cancer forecasts March 2016 to be a month full of opportunities to make lots of money. You will have your bosses and family support you in your financial moves. For quick returns, invest in oil or gas. Speculations are also going to be profitable for Cancer. Planets are favoring you big time and you must make the most out of these equations. The love and relationship horoscope for Cancer predicts that singles might fall in love but there will be complications as well. For married Crabs, compatibility with spouse will be an area of concern. All the present relationships will have to face difficult times. And you might as well have to reassess these associations. Do not take any important love relationship decisions during this month as planets are not in favor. Talking about relationship with family, things are going to be harmonious. You will have their support and love. The only thing that Cancer sun sign has to keep in mind is to take out time to spend with the family. The health horoscope predictions for Cancer for March 2016 forecast that till 20th March 2016, everything is going to be smooth but you will have to give attention to your health, routine, diet and exercise after that. You are advised not to get into any radical changes in diet routines as they can affect your system adversely. Try some meditation to get back your mental peace and stability. The overall astrological horoscope for Cancer for March 2016 predicts it to be month when your career will be of utmost priority to you. You are expected to be very busy working and taking your career to new heights. Changes at workplace are going to help you perform better. Finances are going to be easy and growing. Planets are not going to favor your love associations as turbulence is expected on marital front. Take time out to resolve the problems. Support of family and friends will be there with you in everything you are going to do. Health will be great until the second half and after that will need your attention. The monthly astrological horoscope for Aries zodiac sign predicts the March 2016 to be a time when you will be more confident and optimistic for facing challenges. 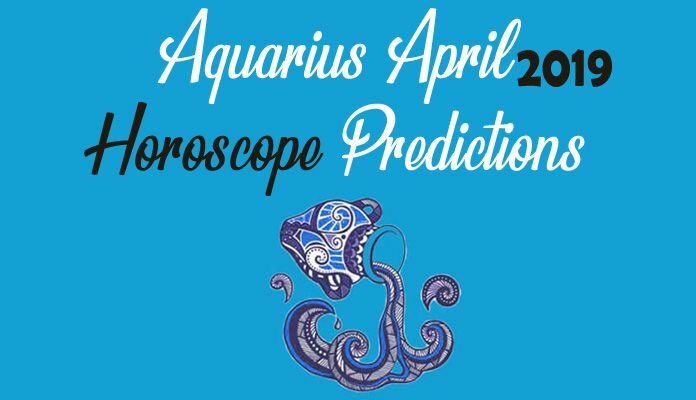 As per the astrological predictions for Aquarius for March 2016, the horoscope predicts it to be a time when you will have your career on the backseat with your domestic life and family concern on the front seat. The monthly astrological horoscope for Leo sun sign for March 2016 predicts that your complete focus for these 31 days will be your professional life as planets will be quite supportive in helping you achieve your career goals. Sagittarius monthly horoscope predictions for March 2016 foretell that this month you are going to be focusing your attention on your family and the people you love. As per astrological predictions for Gemini for March 2016, your complete focus will be on issues related with your professional life. 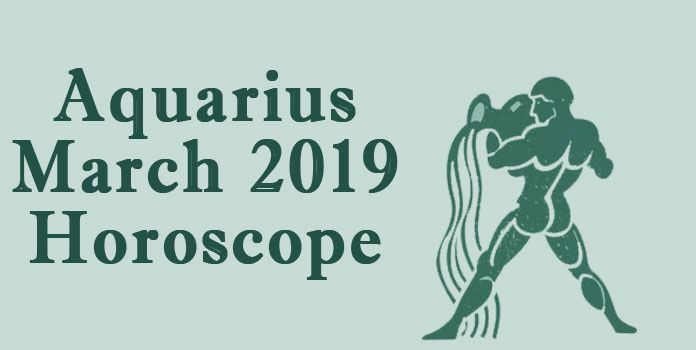 As per monthly predictions for Taurus sun sign for March 216, the horoscope foretells that you are going to keep your focus on your career as your professional goals are of great importance to you. As per March 2016 monthly astrological horoscope predictions for Virgo sun sign, this month will be ruled by your career and your goals. 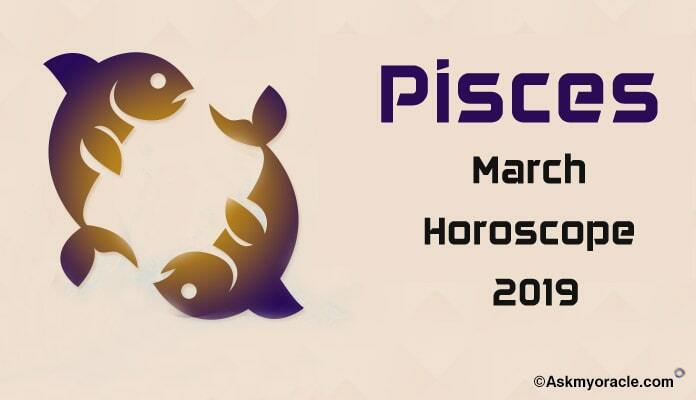 According to the monthly astrology horoscope predictions, Pisces sun sign is going to have a comfortable March 2016 with major focus on personal life and family relationships. As per monthly astrological predictions for people born under Libra sun sign for March 2016, this month you will be busy in developing social relationships. According to the monthly astrological horoscope for Scorpio sun sign, the month of March 2016 that you will be able to strike a beautiful balance between your professional life and your personal life. As per the astrological predictions for Capricorn March 2016 horoscope, you will be busy dealing with issues related with domestic problems.